A professor of art history at the University of Pittsburgh, Savage is the author of Monument Wars: Washington, D.C., the National Mall, and the Transformation of the Memorial Landscape (2009). 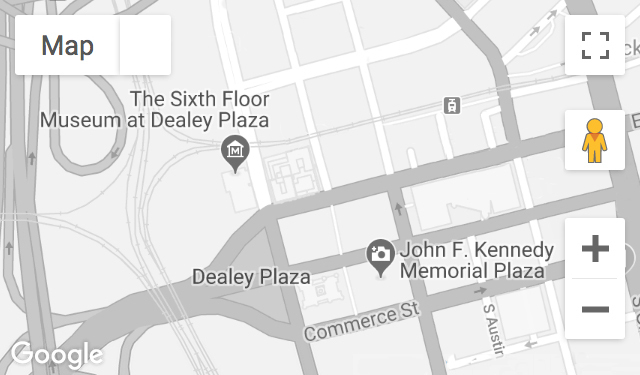 This lecture, on hero and victim monuments within the context of memorialization, was recorded during a public program at The Sixth Floor Museum at Dealey Plaza. Recorded October 8, 2009.